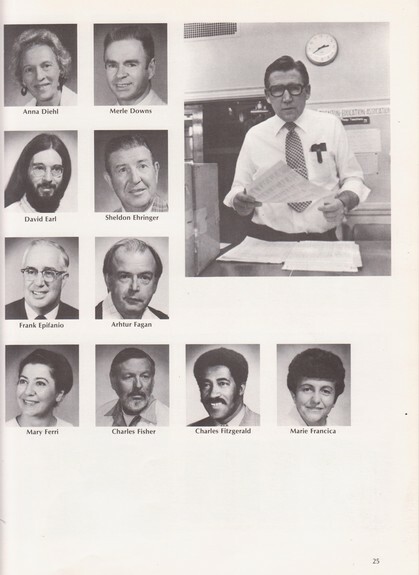 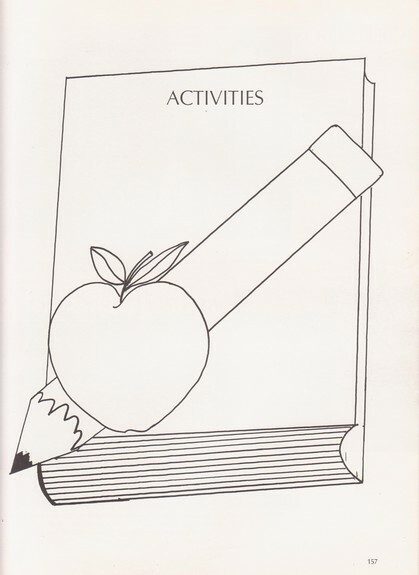 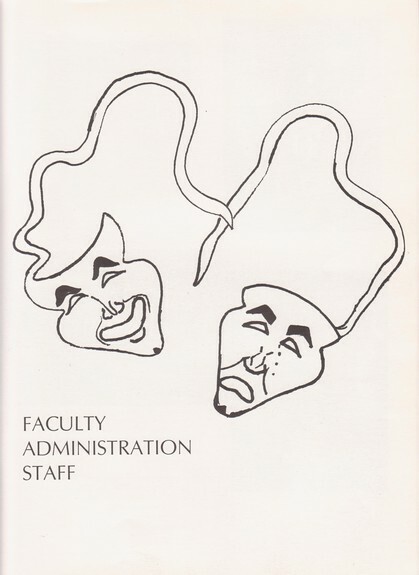 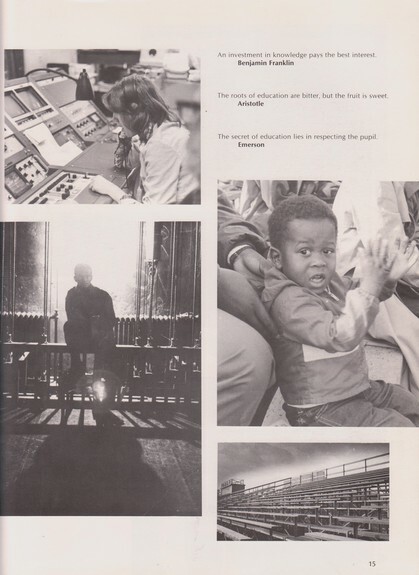 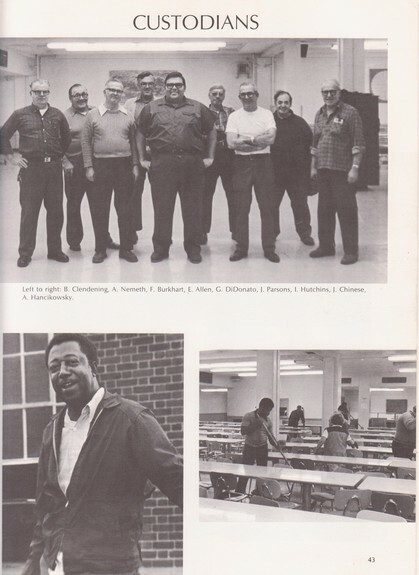 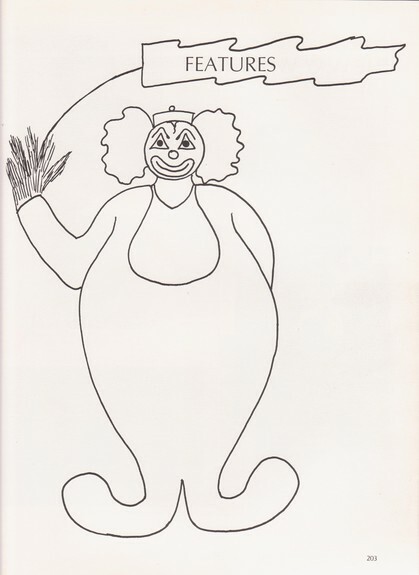 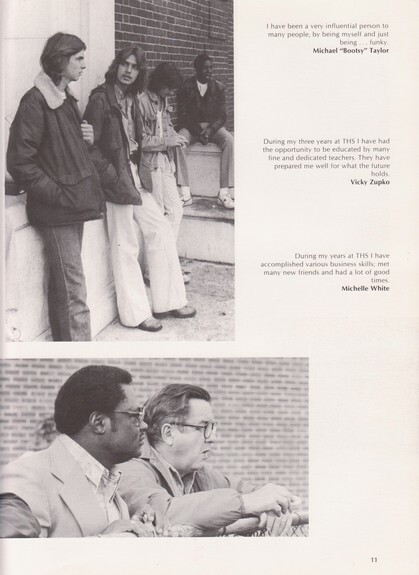 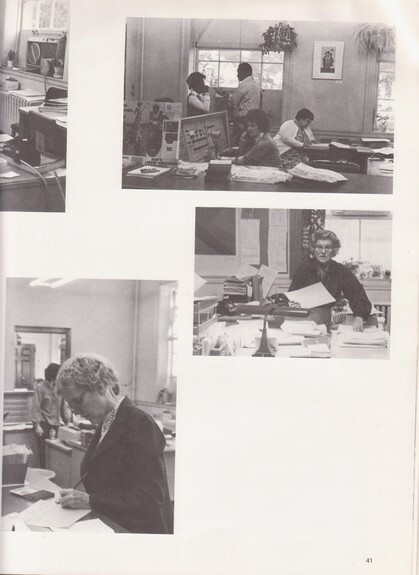 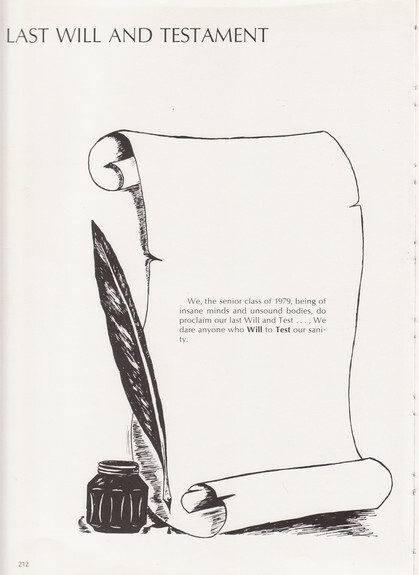 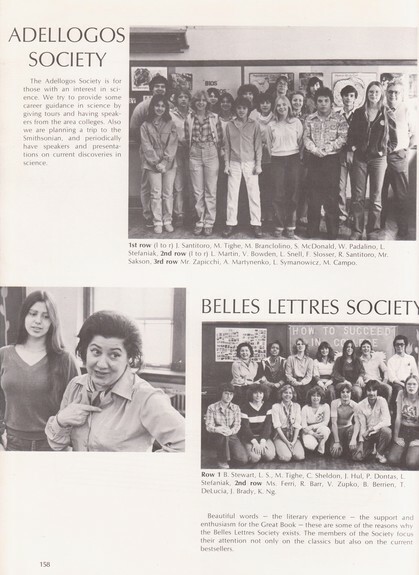 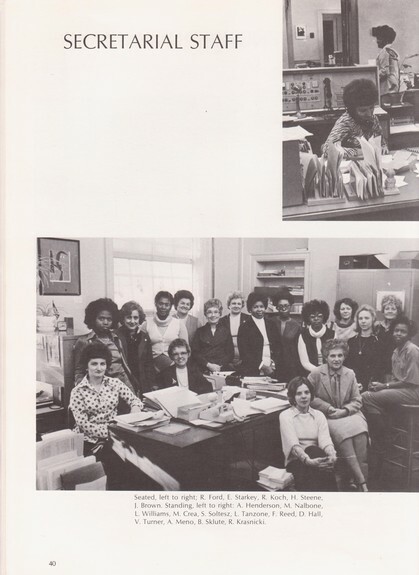 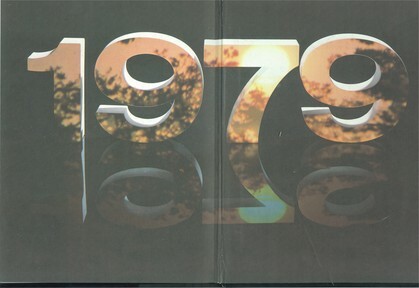 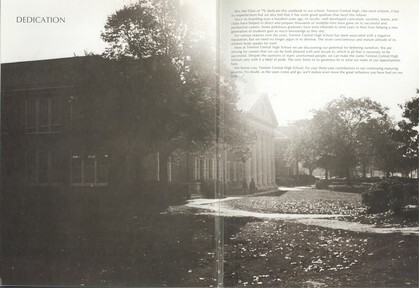 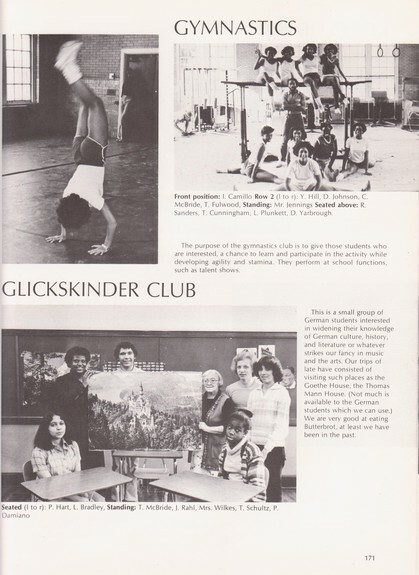 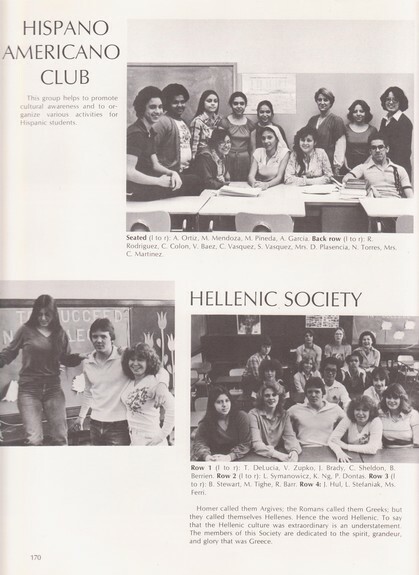 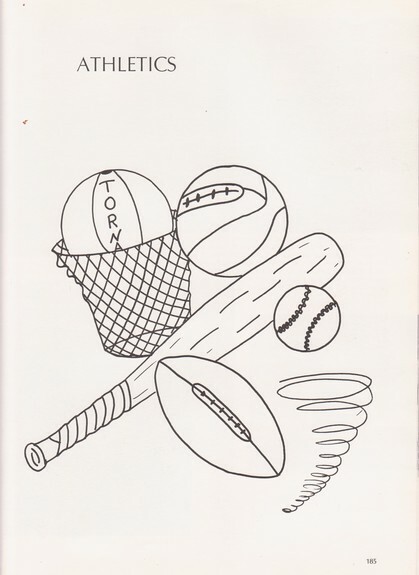 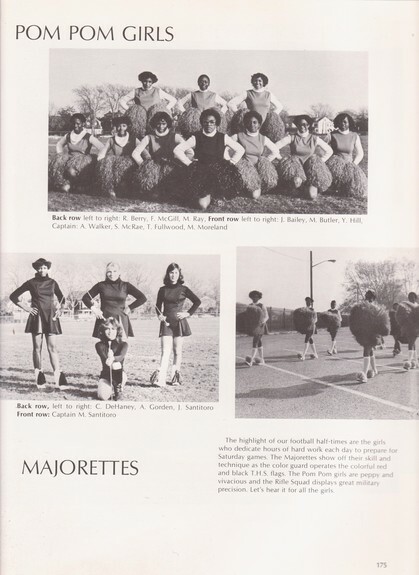 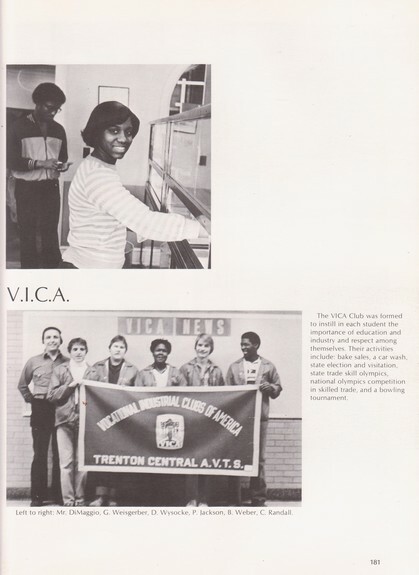 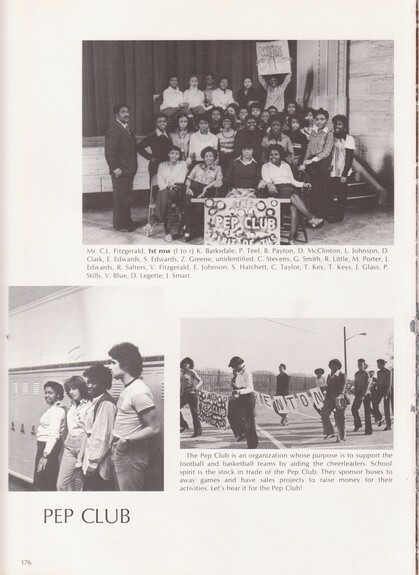 Welcome to the Trenton Central High Class Of 1979 web site. 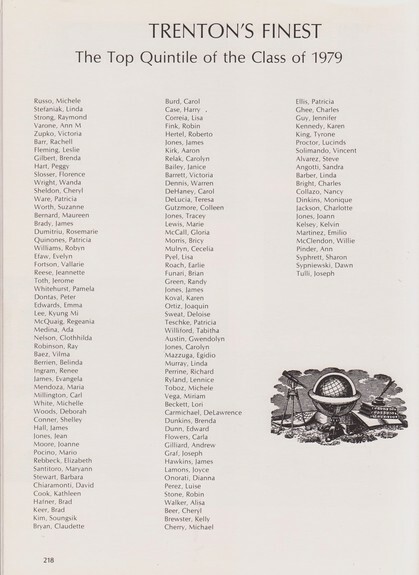 Please click on to Classmate Profiles to login to our web page. 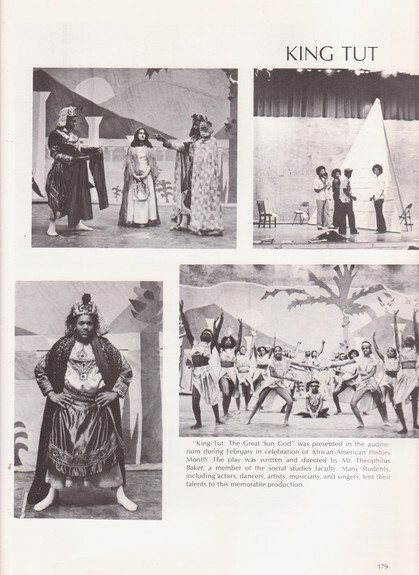 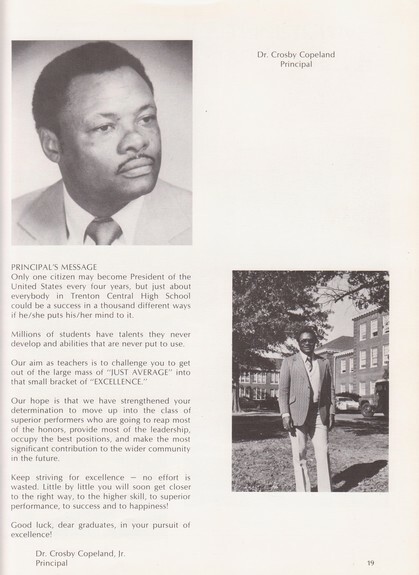 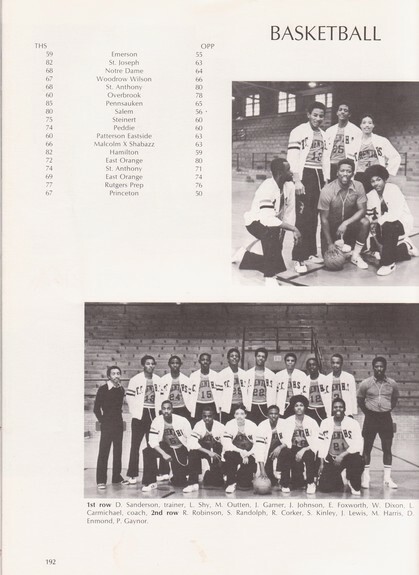 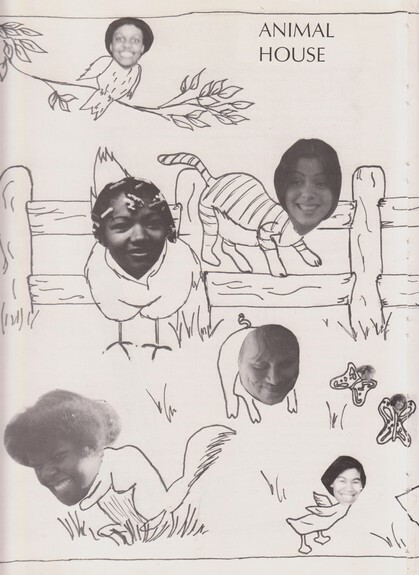 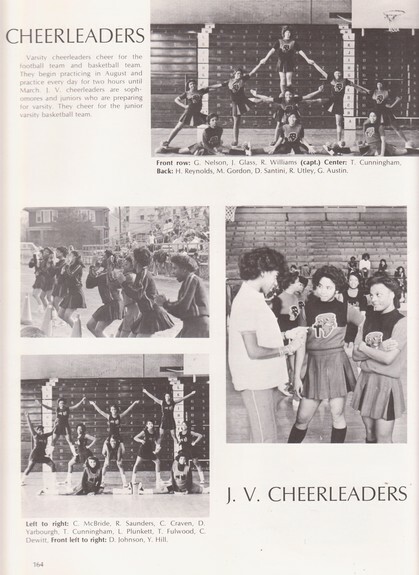 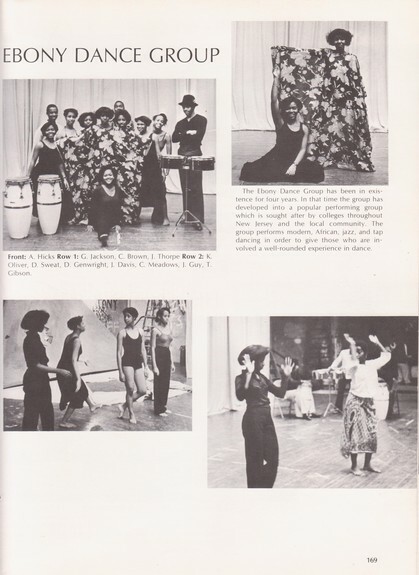 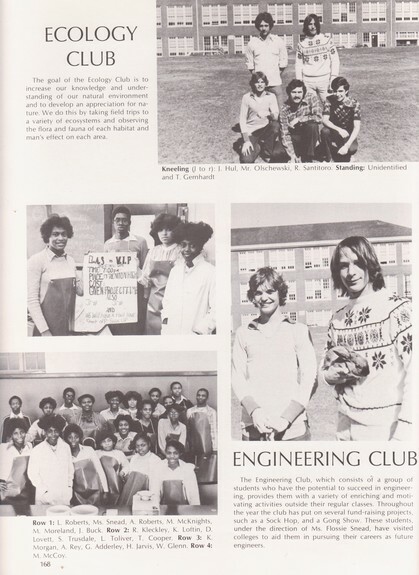 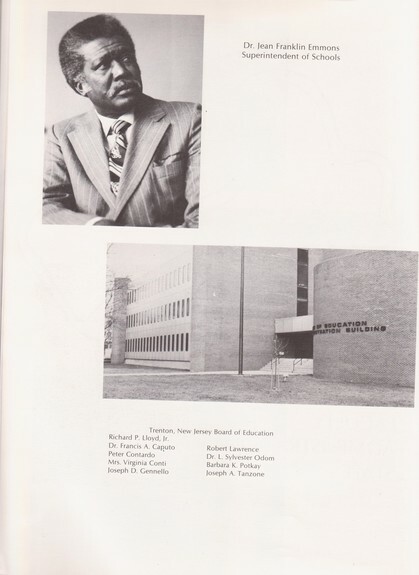 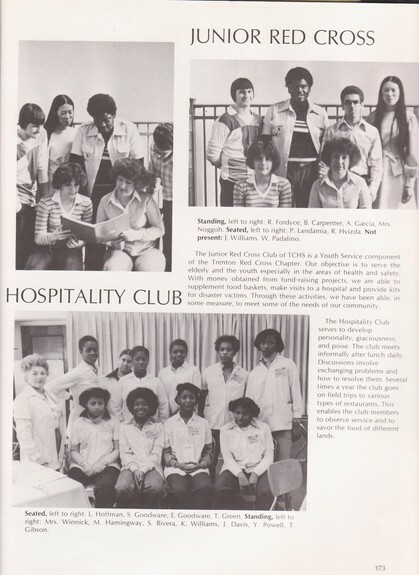 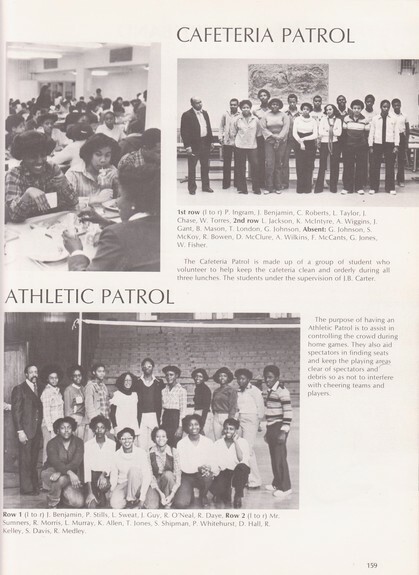 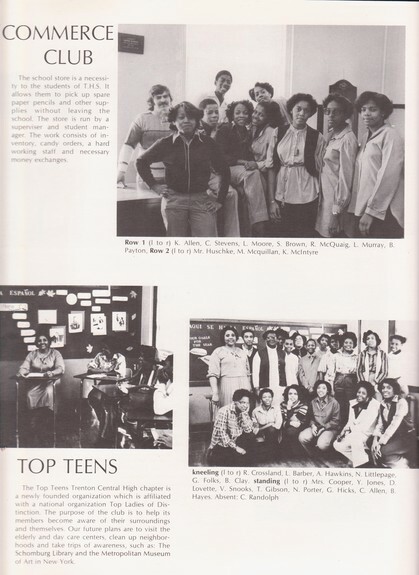 Add any additional home page content here...Hello and many blessings to the Class of 1979 Trenton Central High School!!! 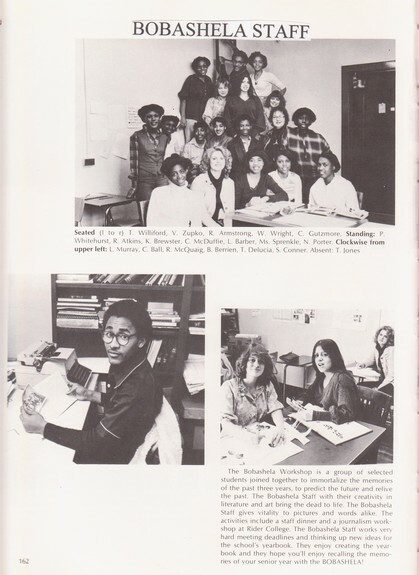 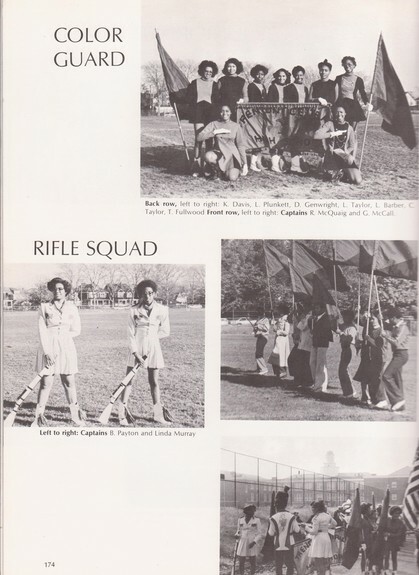 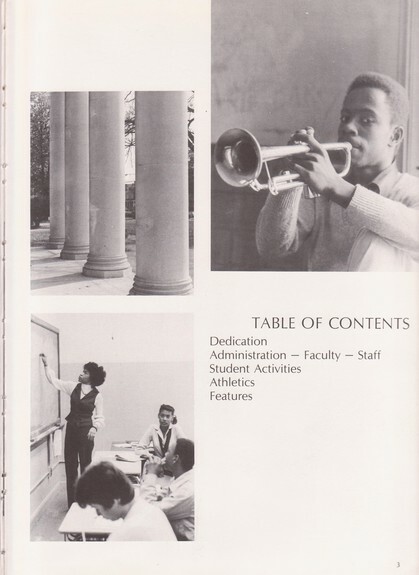 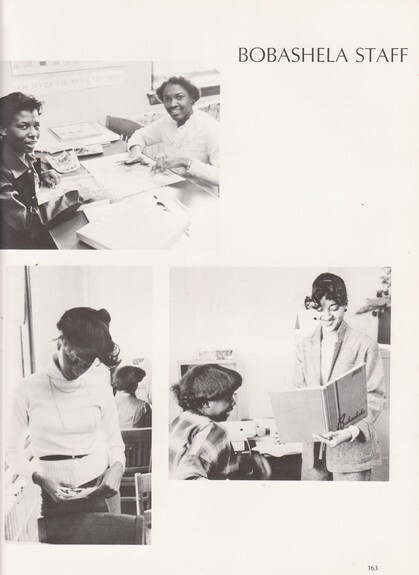 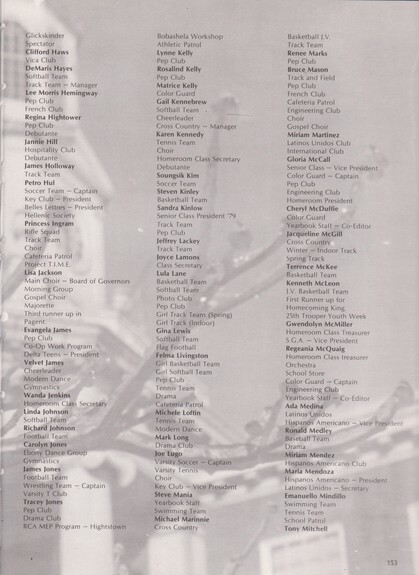 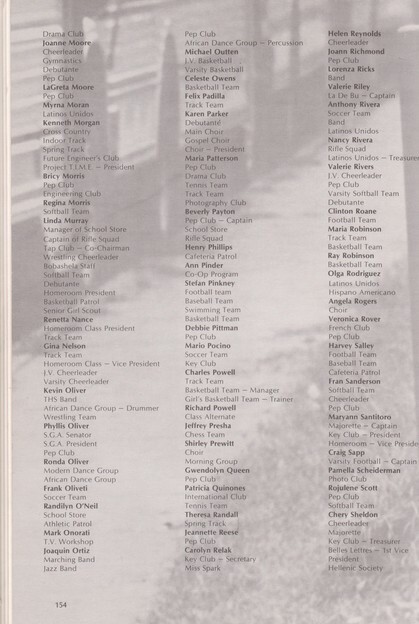 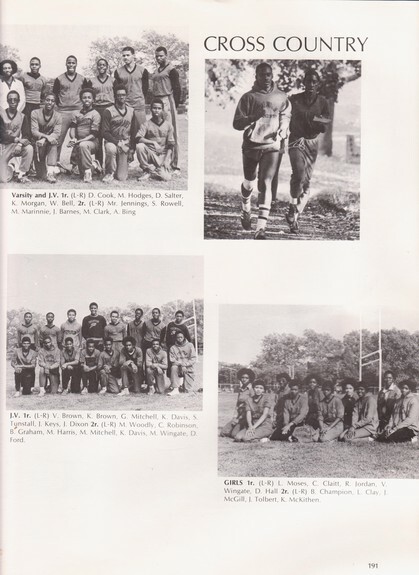 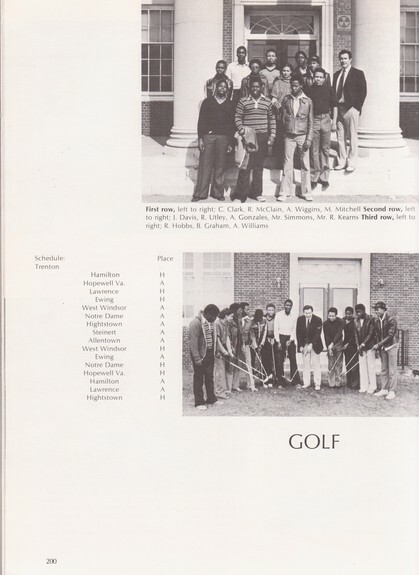 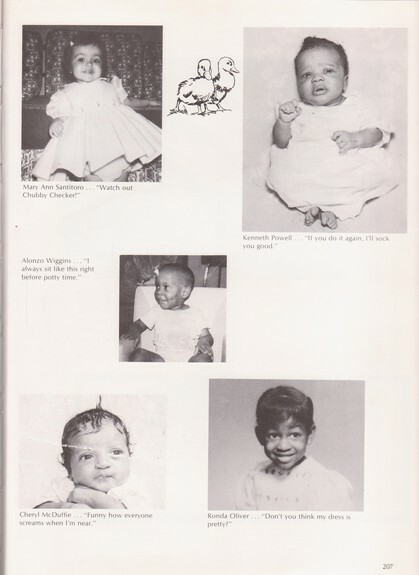 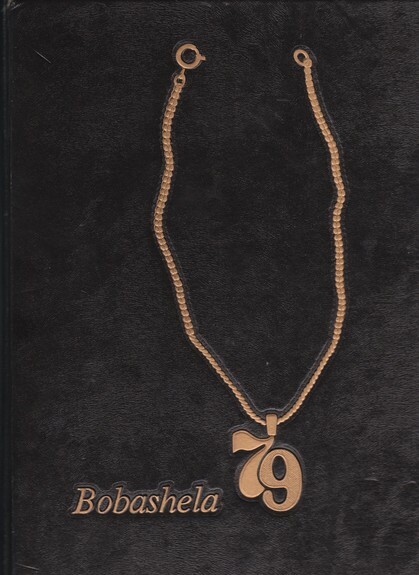 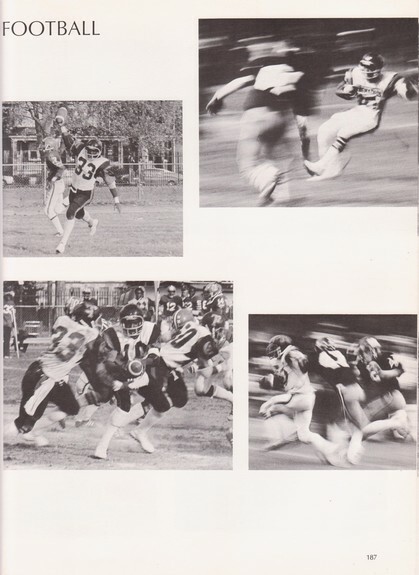 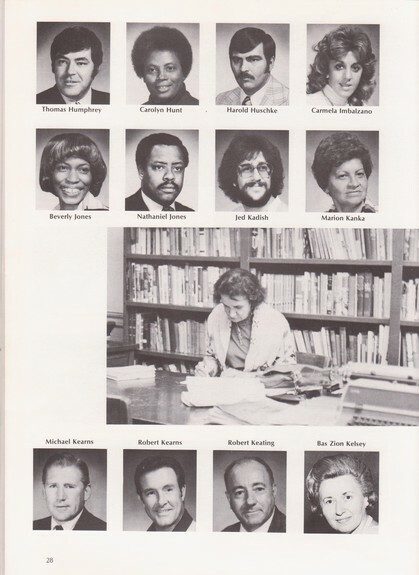 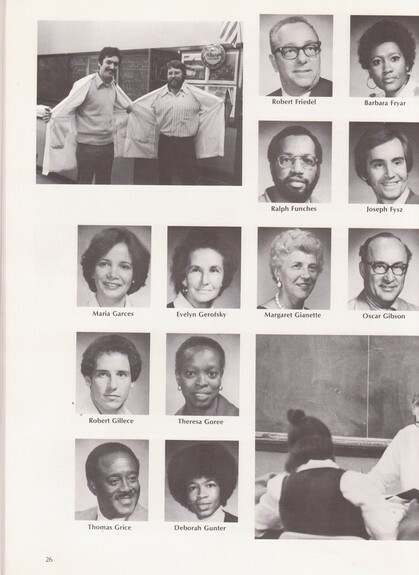 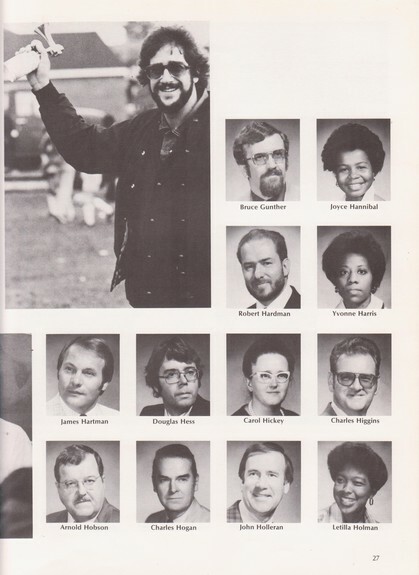 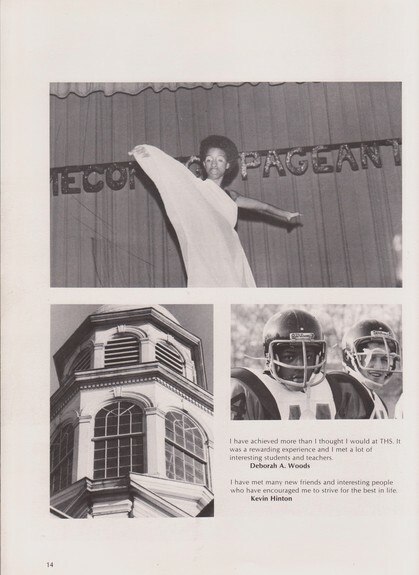 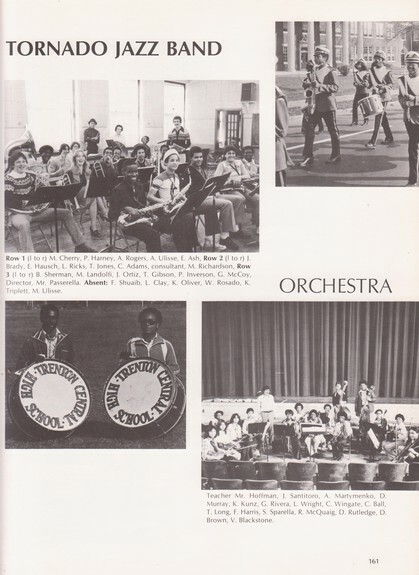 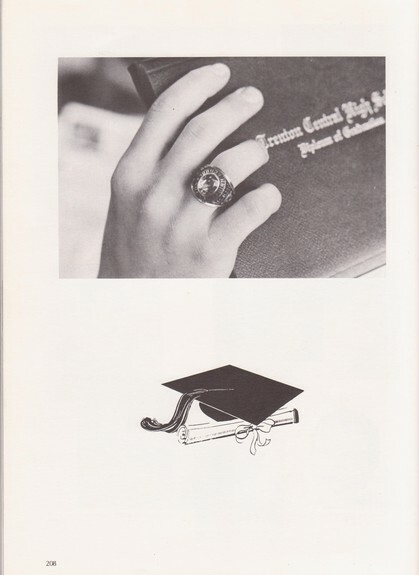 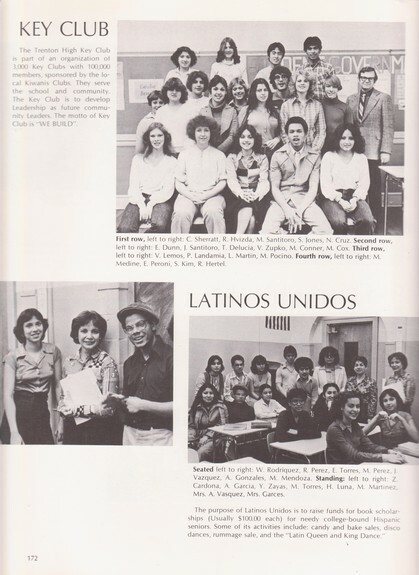 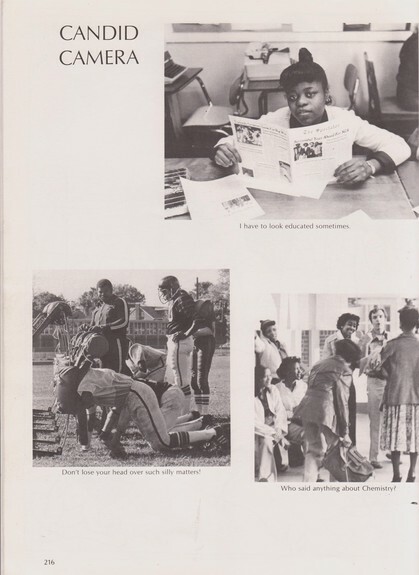 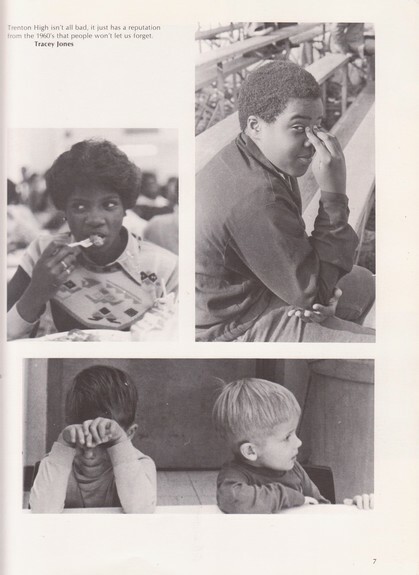 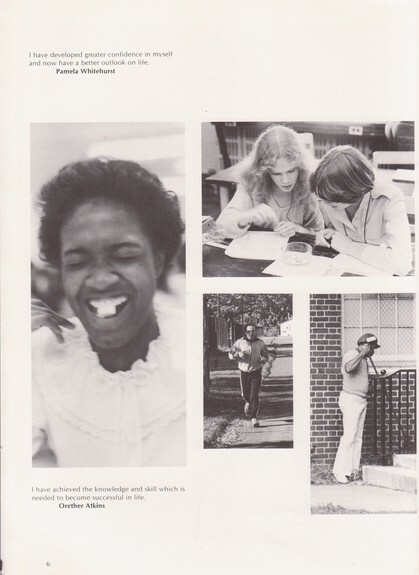 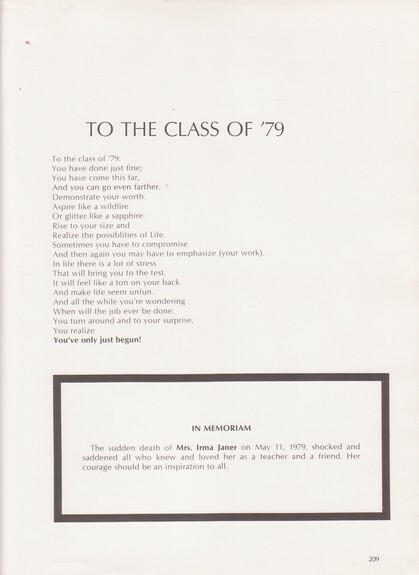 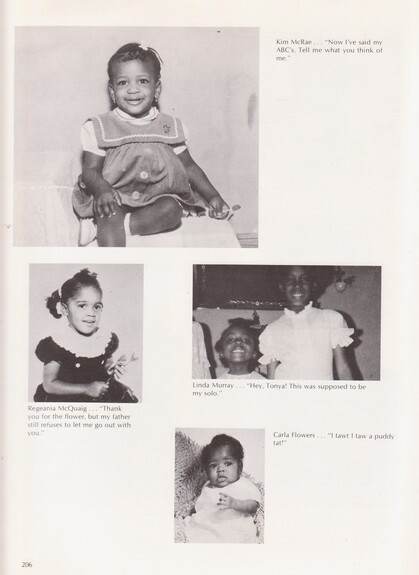 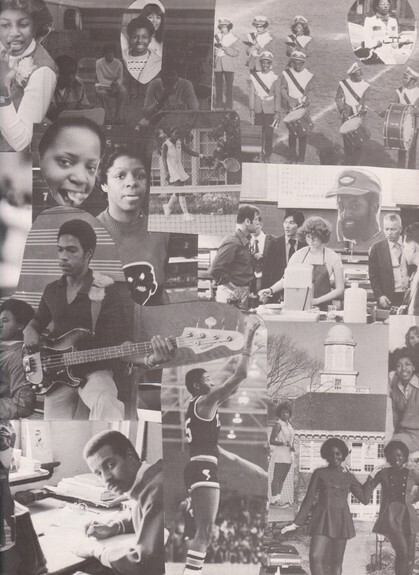 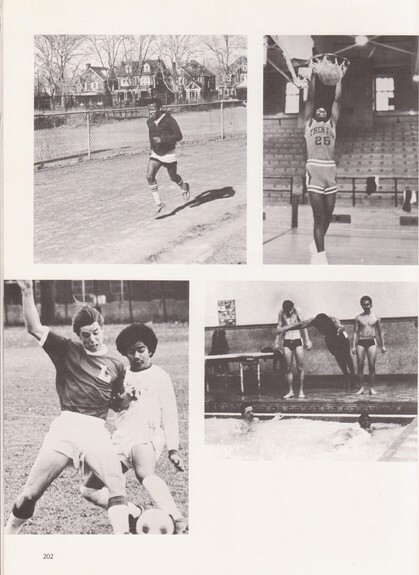 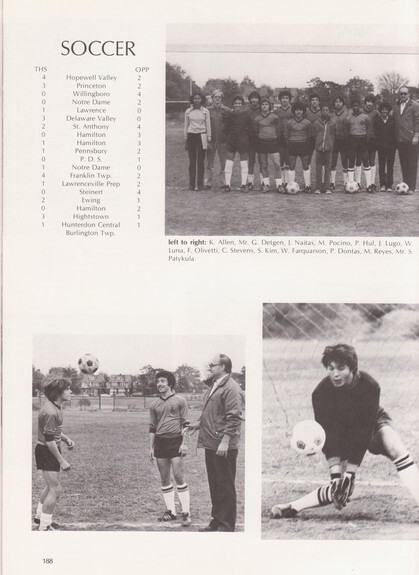 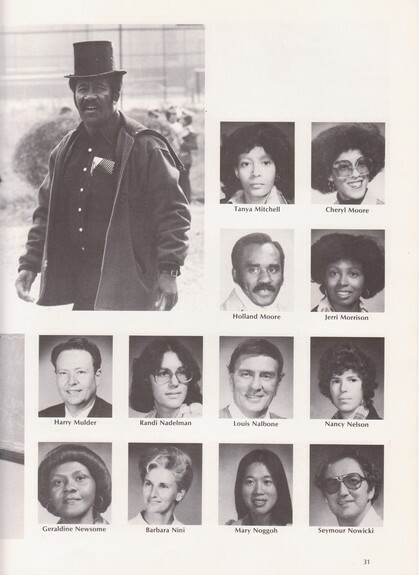 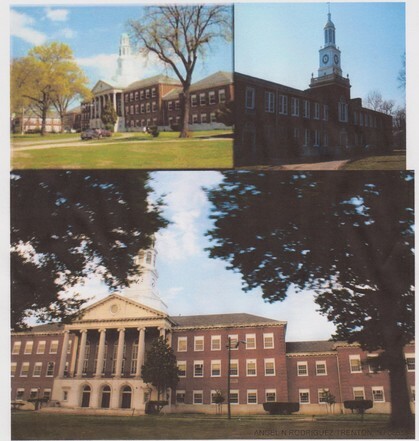 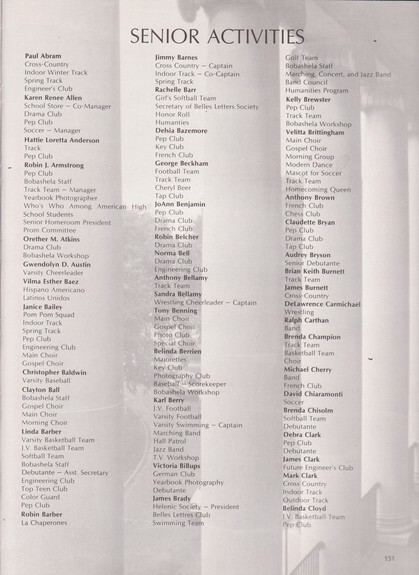 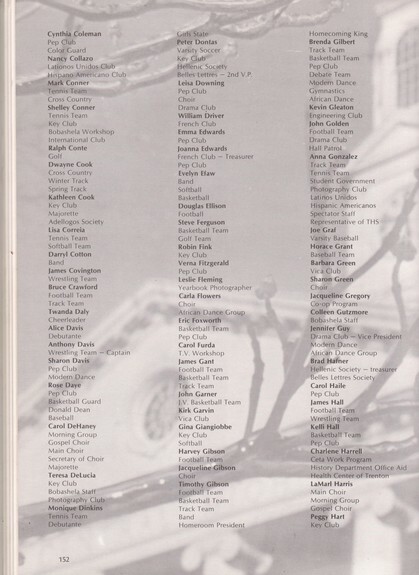 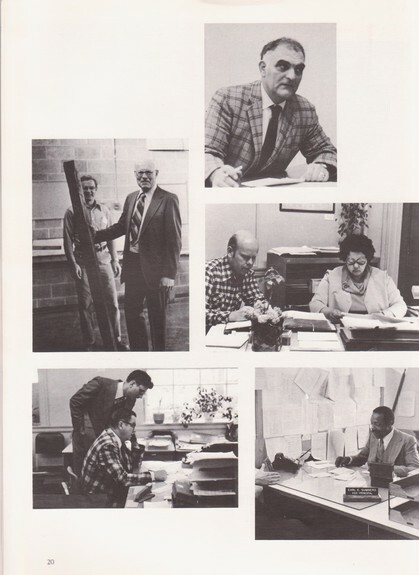 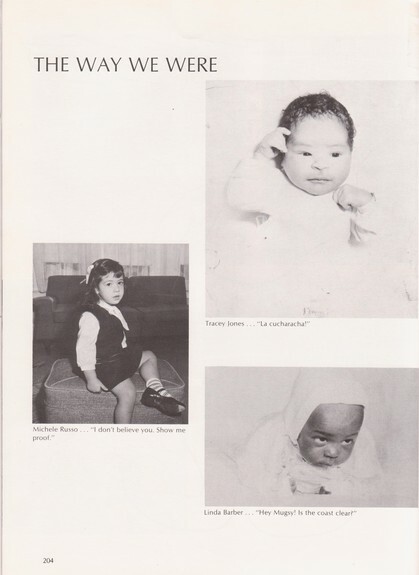 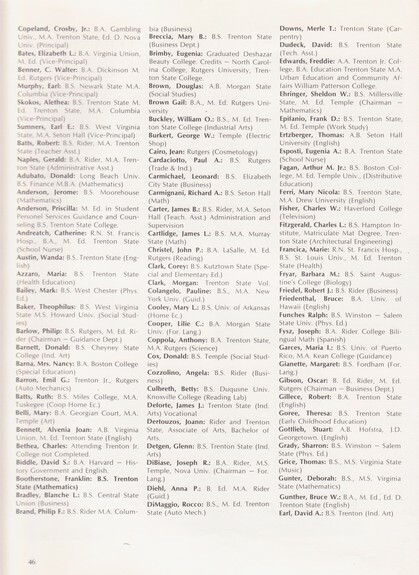 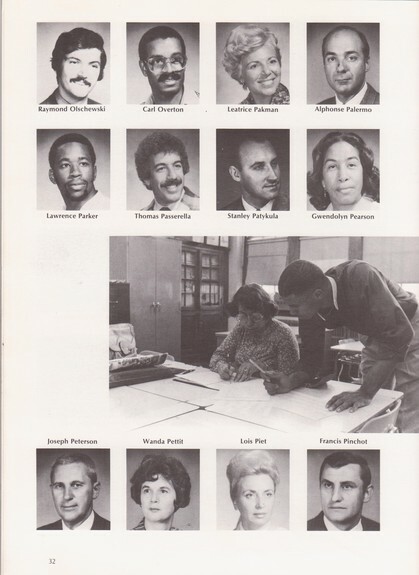 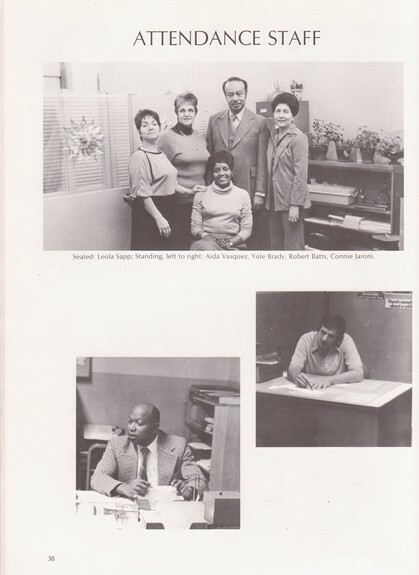 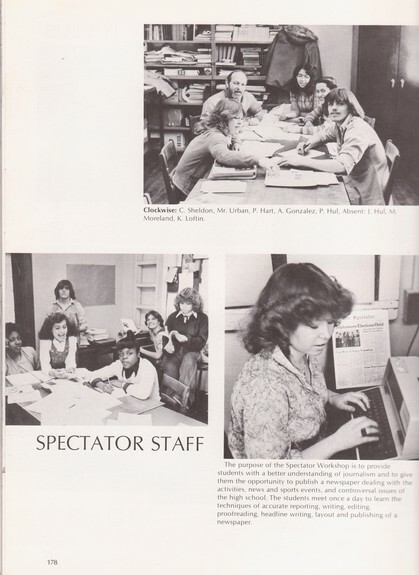 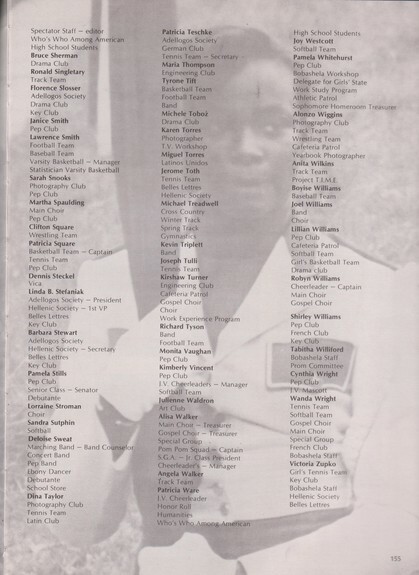 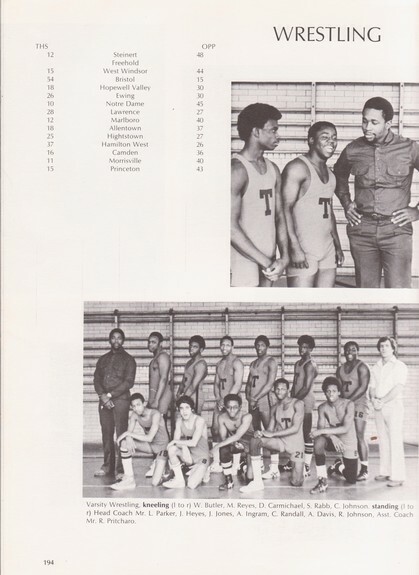 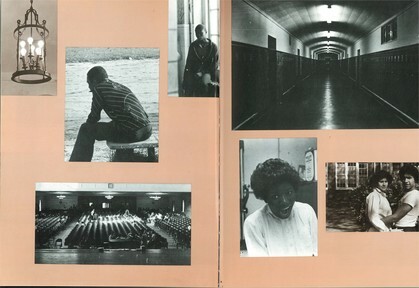 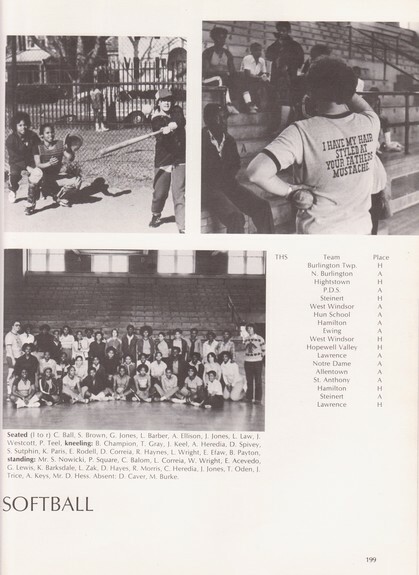 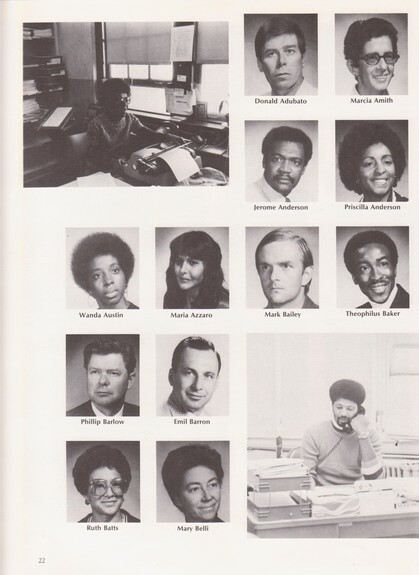 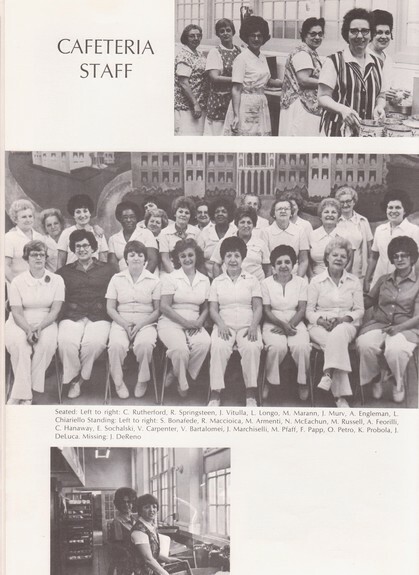 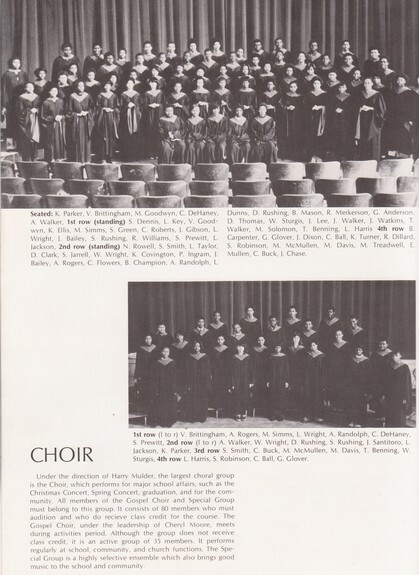 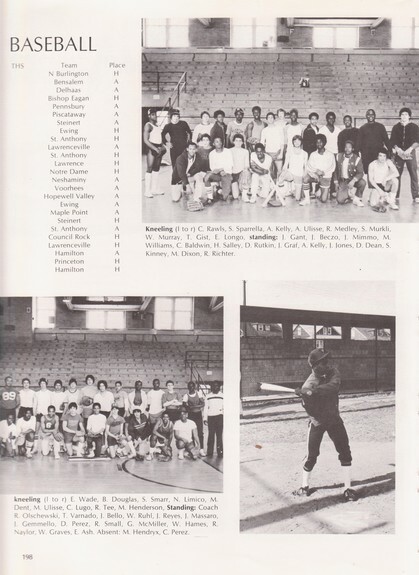 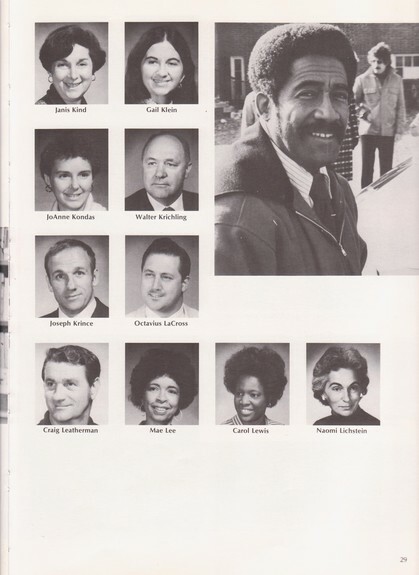 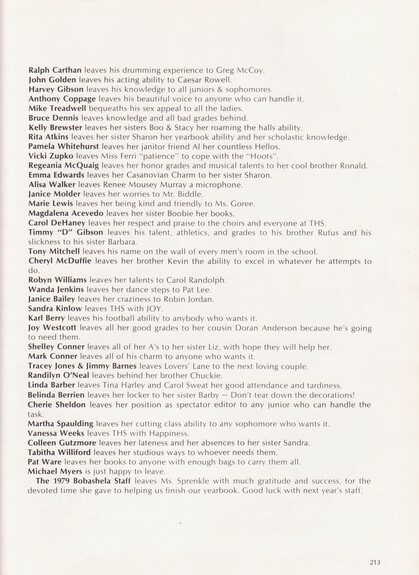 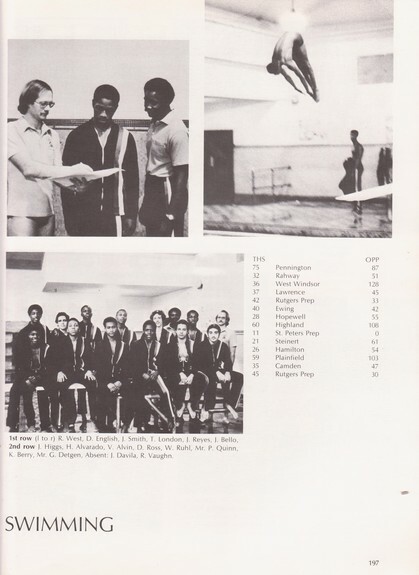 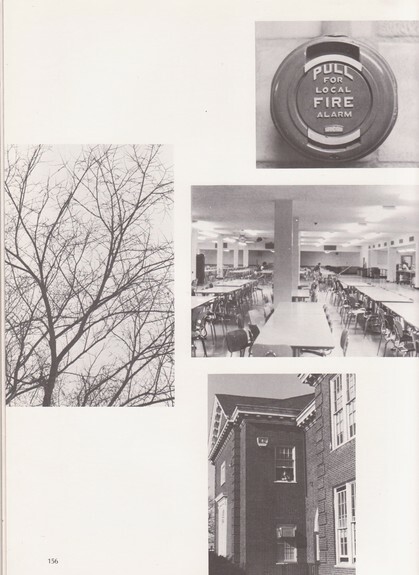 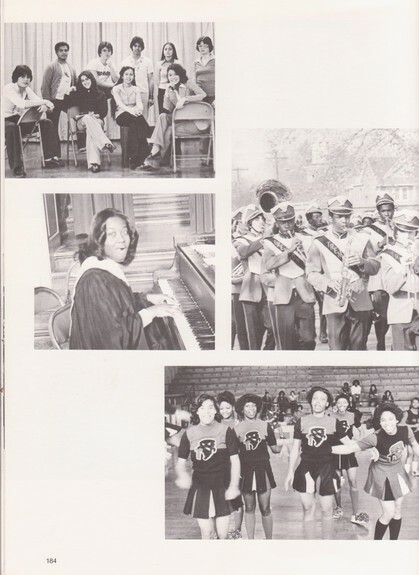 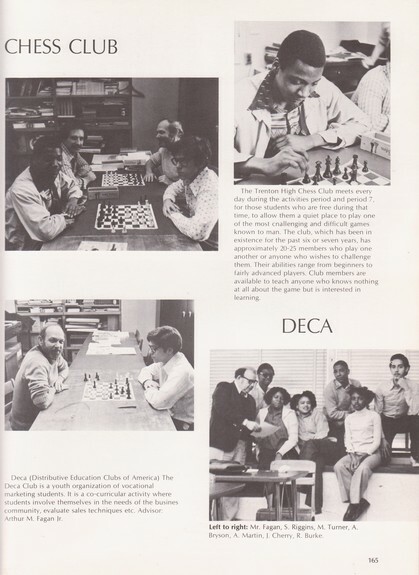 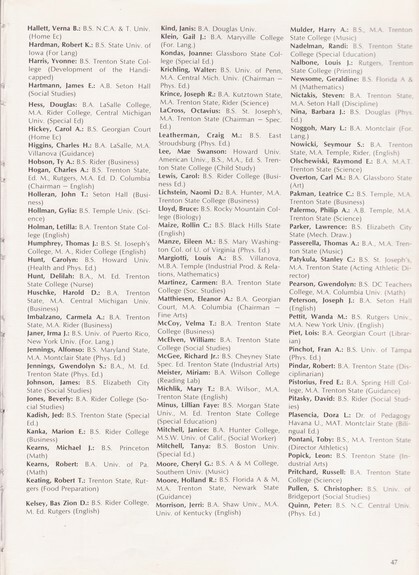 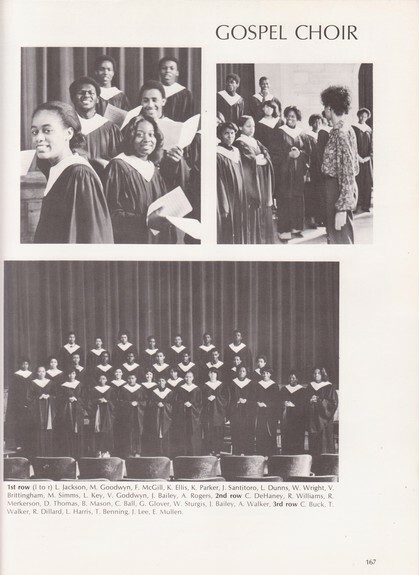 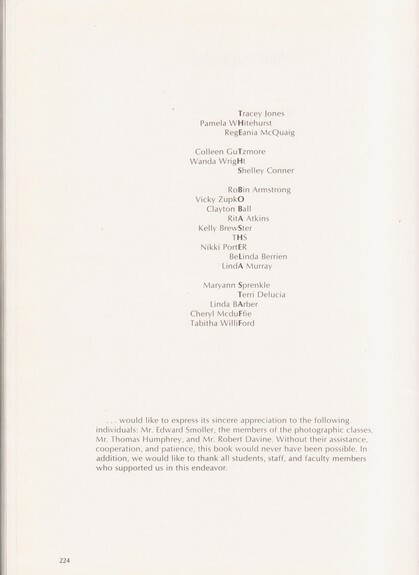 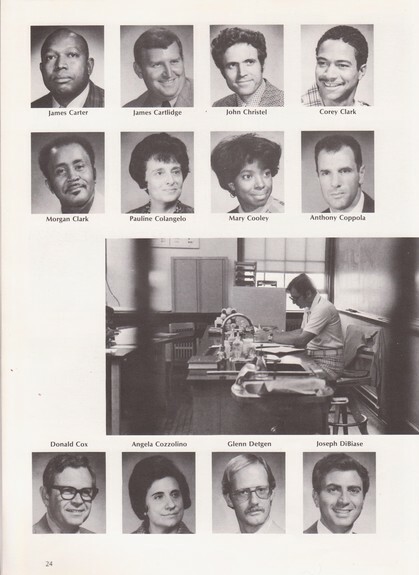 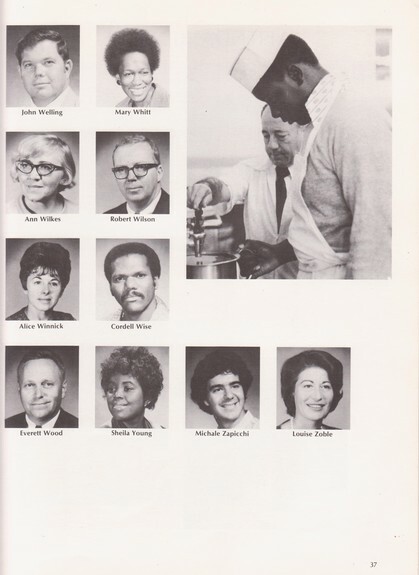 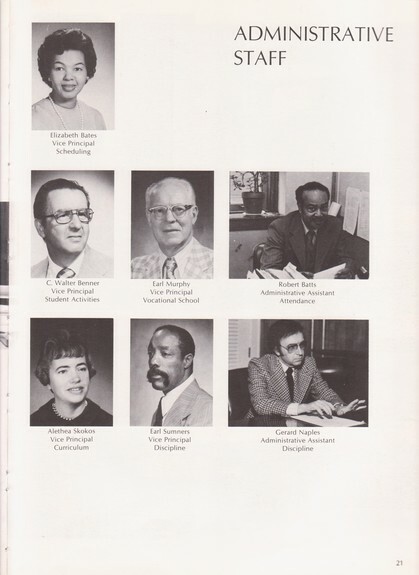 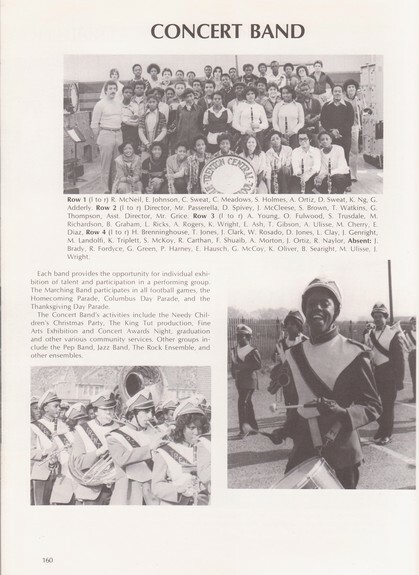 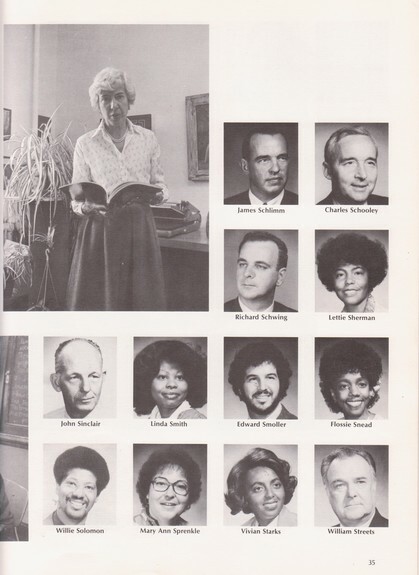 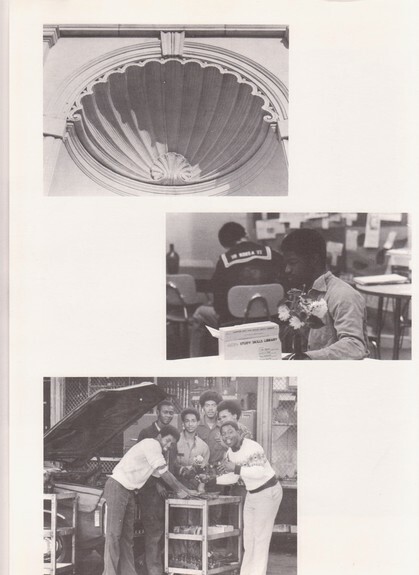 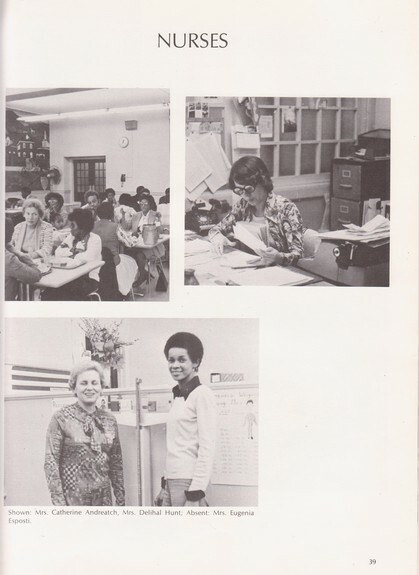 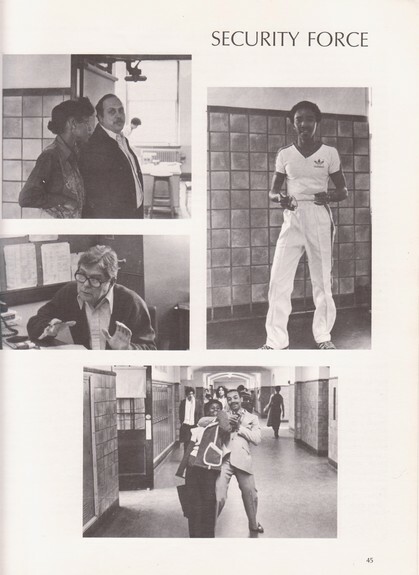 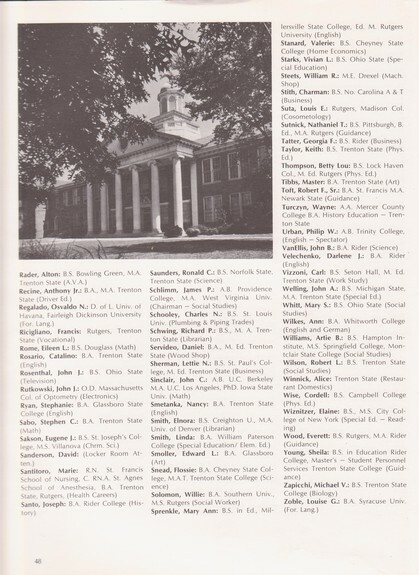 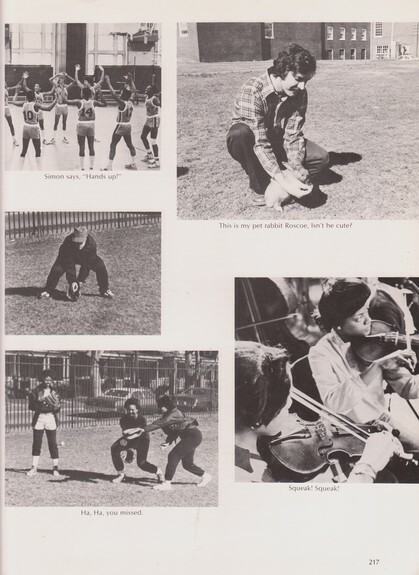 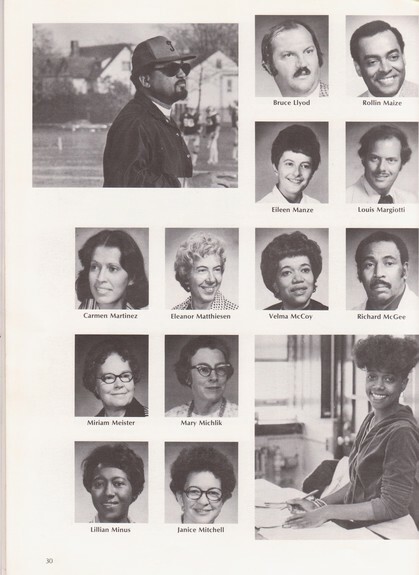 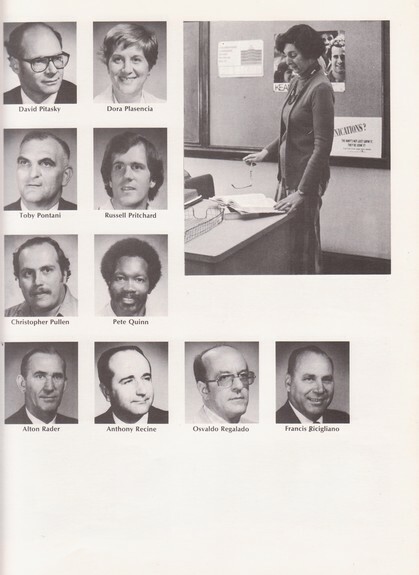 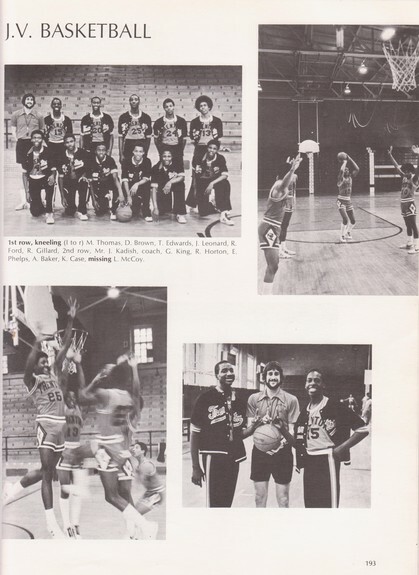 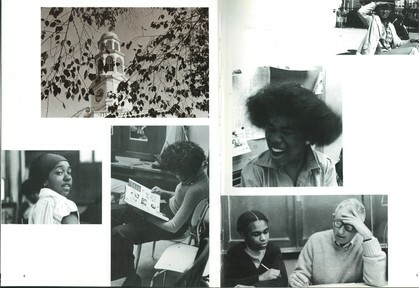 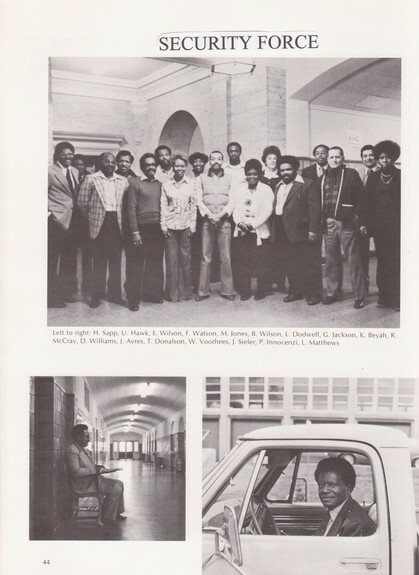 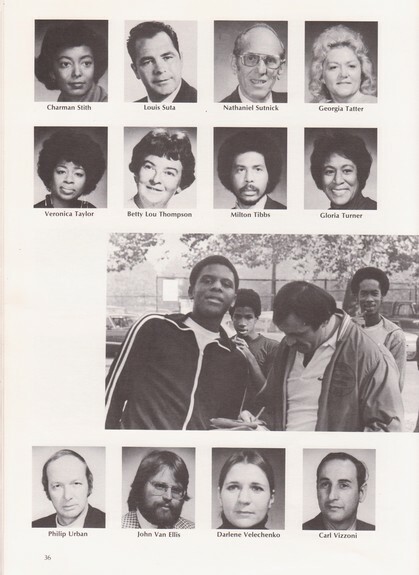 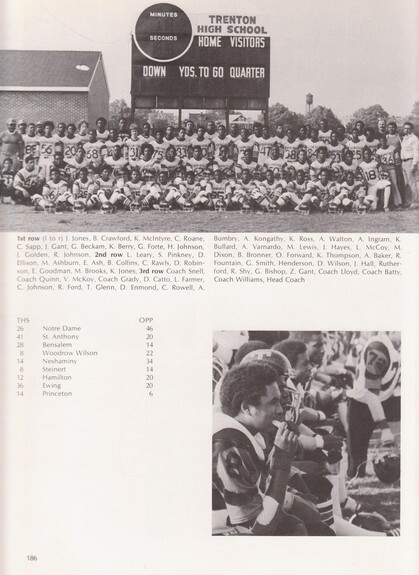 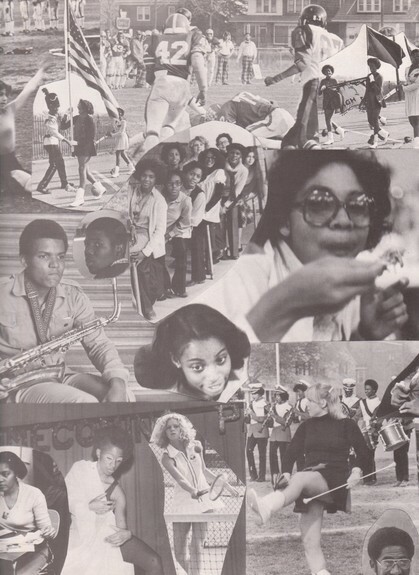 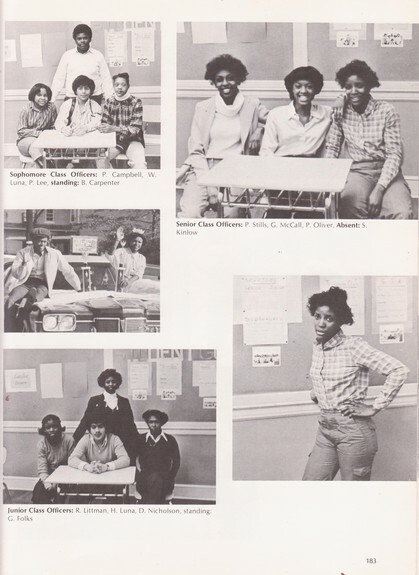 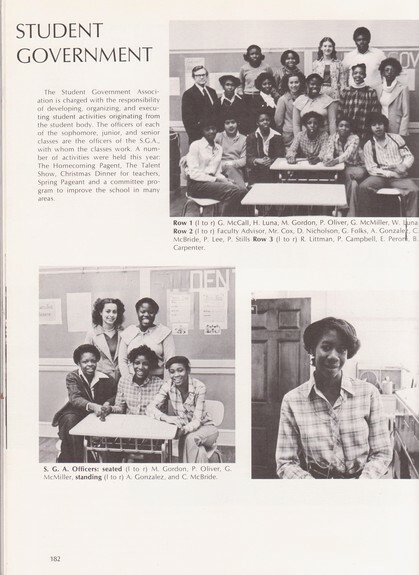 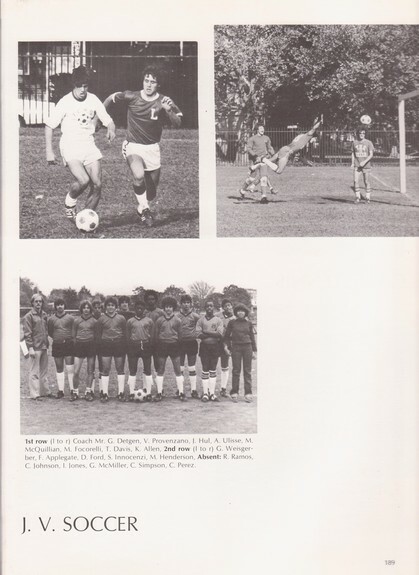 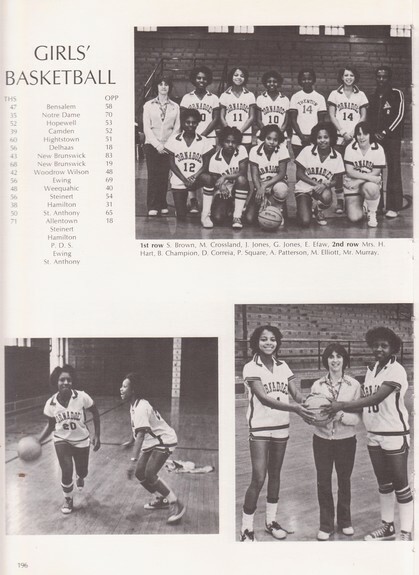 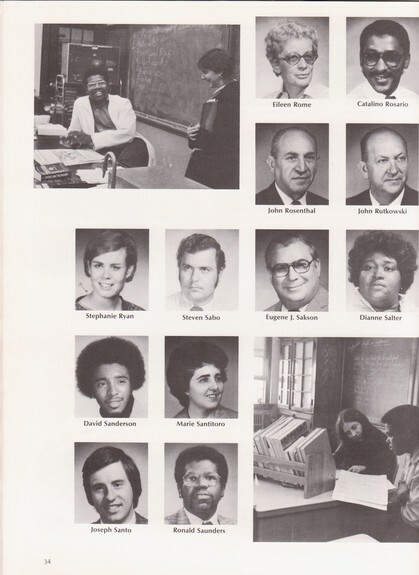 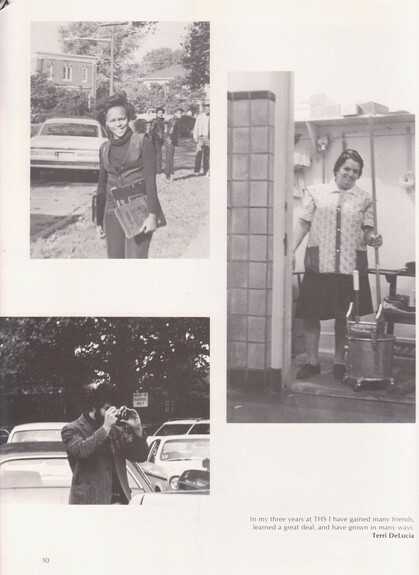 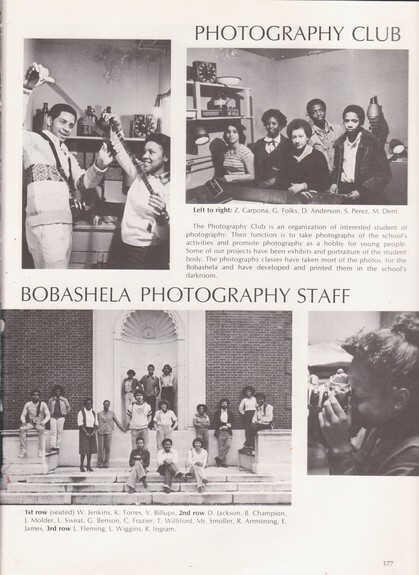 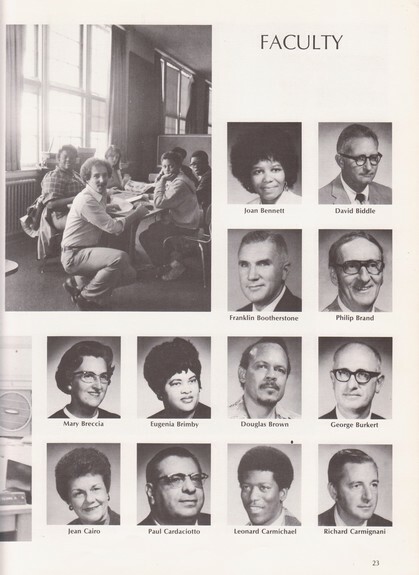 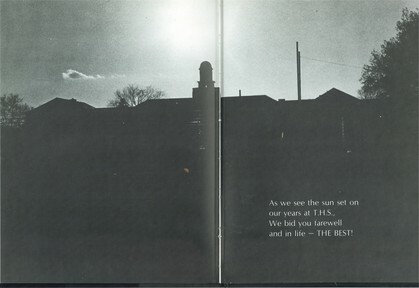 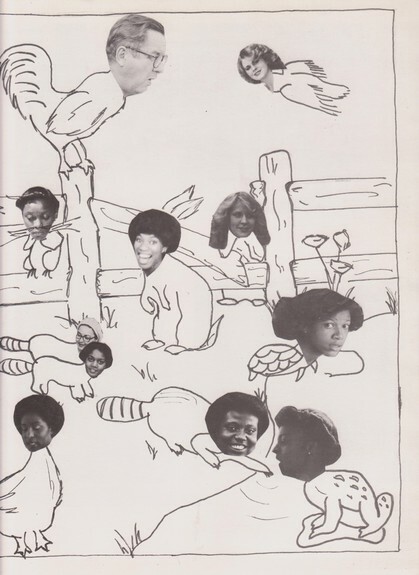 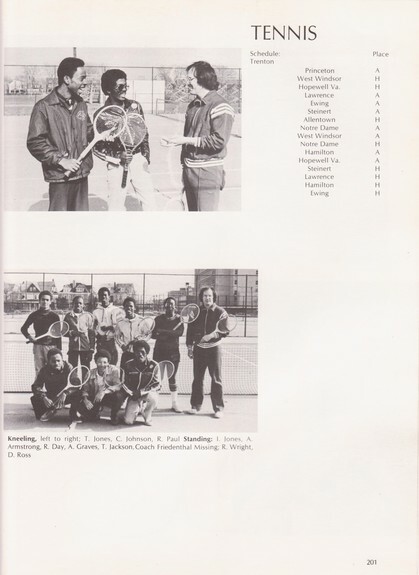 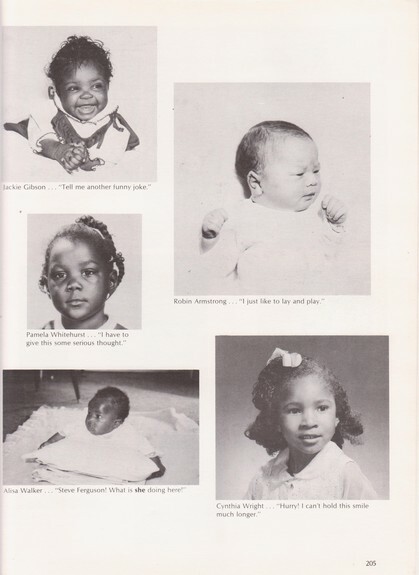 TO THE GRADUATING CLASS OF 1979 TRENTON CENTRAL HIGH SCHOOL-PLEASE REFER TO THE SECTION ENTITLED"CLASSMATE PROFILES" TO SEE YEARBOOK PICTURES AND TO FIND OUT MORE INFORMATION ABOUT YOUR CLASSMATES.